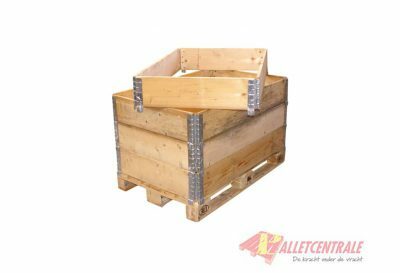 This reconditioned pallet collar has dimensions of 100cm x 120cm x 20cm. 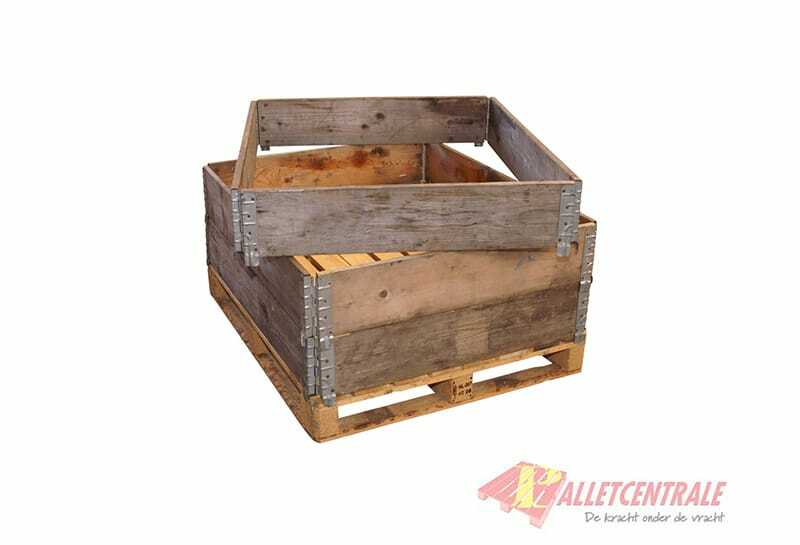 These pallet corners are placed on an Euro pallet in order to create a box. You can stack multiple collars.